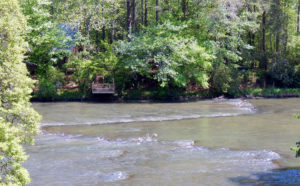 The Soque River, located in Habersham County in Northeastern Georgia, is a 28.5 mile-long tributary of the Chattahoochee River that starts high in the North Georgia mountains in the Chattahoochee National Forest. 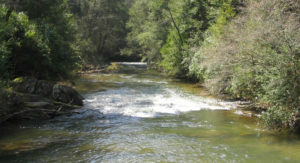 The Soque is a pristine, well-maintained trout stream that is home to the Georgia record Rainbow Trout (17 lbs, 8 oz). 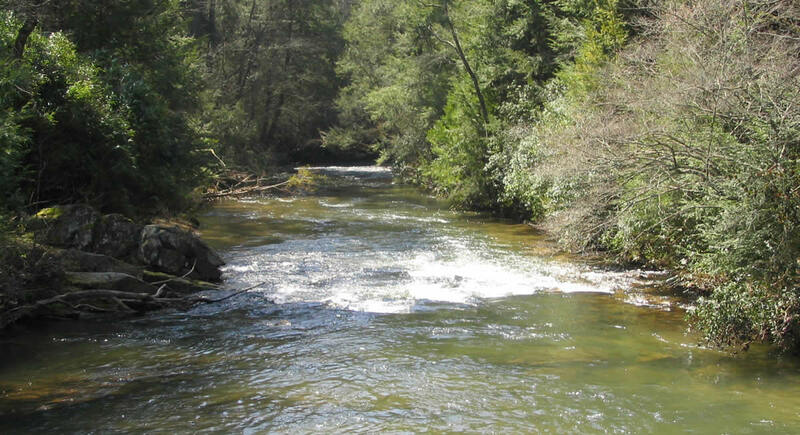 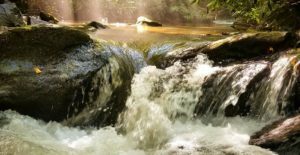 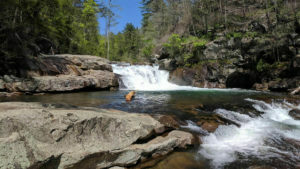 Wade into the cool, clear private waters of the Soque River with our experienced fly fishing guides, who have private access to some of the best trout fishing waters the state of Georgia has to offer.